Uber, the ride-sharing App that is redefining urban mobility across the globe, released its Green Index Data ahead of the World Environment Day. According to data released by Uber, the launch of uberPOOL scheme in Delhi saved appropriately 9,36,000 litres of fuel as 19,901,000 km distance was travelled due to this. This, according to Uber’s Green Index data, curbed 22,03,000 kg CO2 emissions in Delhi alone. According to the Ministry of Road Transport and Highways, the average occupancy of a car is just 28%. Meaning, while a car can carry 4 people, it only carries 1.15 persons. 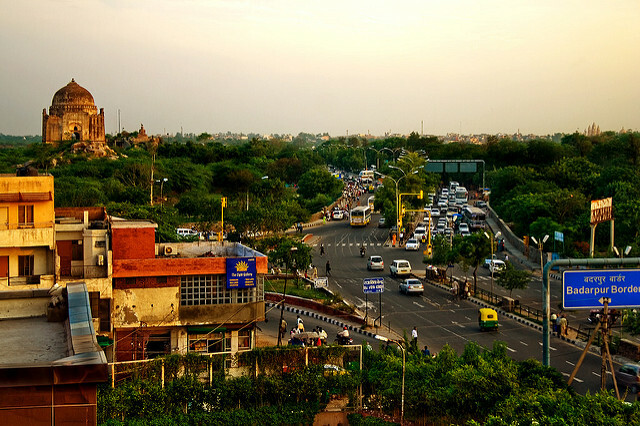 With an aim to make every ride a shared one and increase the adoption of public transportation through first and last mile connectivity, Uber aims to significantly reduce carbon footprint in India. Among other interesting data shared by the company, an Uber Rider with 1,136 trips and an Uber drier who completed 1,907 trips in Delhi are the highest trips in the country. This has made UberPOOL an innovative and useful product. UberPOOL was launched in India in September 2015 and the first city where it was launched was Bengaluru in South India. It was further extended to six more cities across the country, which are Delhi, Hyderabad, Kolkata, Mumbai, Chennai and most recently Pune.